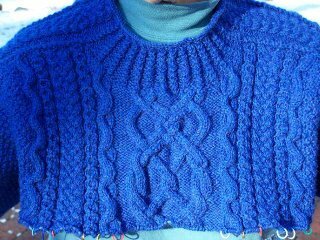 Sweater photo is the neck of FLAK with the large neck, decreased down to good size for me. I KNEW it was too big - sigh... but worked around it. 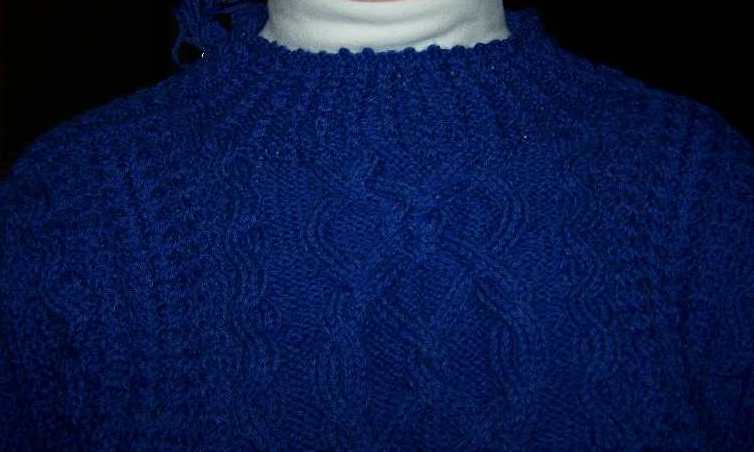 Sleeves are down to ribbing on one and two inches to ribbing on the other. The neck is tighter than it looks when the body is pulled around correctly. 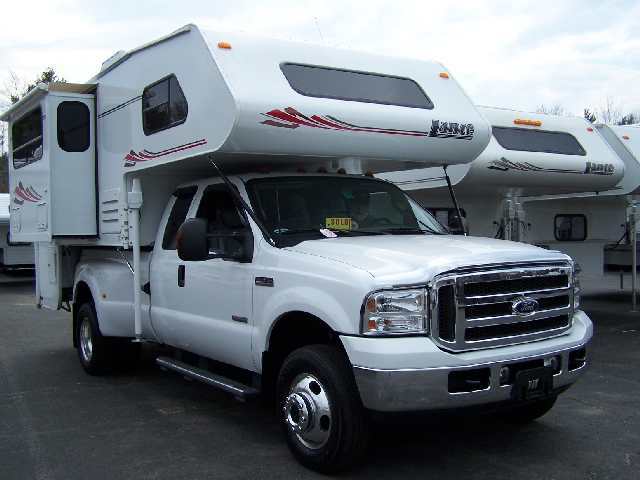 Truck is our new toy, used F350 pickup with a Lance 1121 truck camper body. Having mom in the assisted living center just increased the urge to travel before we can't! I don't want to be in a health care home myself regretting not seeing the places in the USA I've always longed to see. Besides there are cubby holes for knit and quilt projects all over the truck. Where are you planning to go first?! Probably our own back yard in order to be sure we can work all the camper systems correctly - smile. Then down to VA to visit mom. Oh, that sweater is gorgeous!